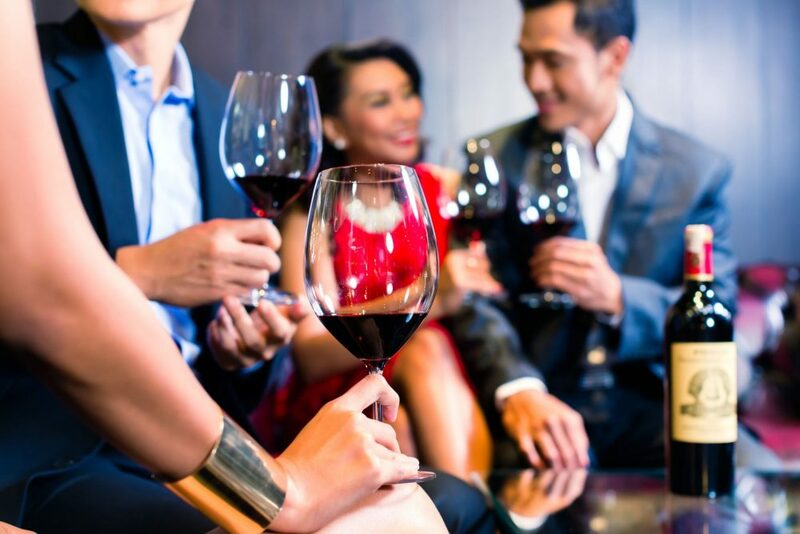 Finding the Right Wine Club Can be a Difficult Task! With so many different wineries to choose from in the Bay Area, what wine do you go with? Then once you choose a wine club, you are stuck with only being able to order wines form that specific winery and the wines they produce. Not with Tessora's Barra di Vino! At Tessora's we combine wines from all around the globe. You are not stuck with a wine from a specific region. Plus, We have different levels of wine club membership that will allow you to have more flexibility on the type of member you want to be. Not to mention a discount on most of our wines we currently have in stock which is over 200 different selections. To learn more, review our Wine Club Menu below. If you have any questions, do not hesitate to reach out to us. We'd love to hear from you! "I love Tessora's! I have been going to Tessora's in Campbell for years, Carol (the owner) and her amazing staff are the best and they have so many events there like the Winemakers dinners, VinoPaint events, Trivia night, bands etc, and of course if you are into wines, they have wine club and wine releases, always a good selection of wines and beers. Jenni, the chef is so talented, she makes great tasty dishes and the desserts are to die for. I don't live nearby there anymore, but when I am in town we go there. A perfect place for meeting up with friends, date night or whatever." - Sami P.